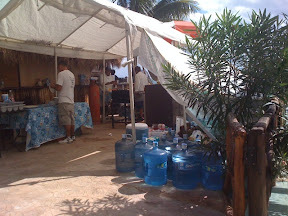 They are filming a movie in Puerto Morelos. 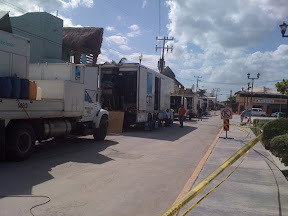 The square is filled with equipment and our office overrun with movie set equipment. It is a Mexican Romance Film titled, Ventanas al Cielo. 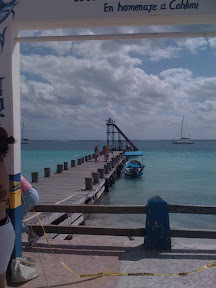 Facebook and Twitter Readers can view and comment on the original version of this post at www.PuertoMorelosBlog.com.